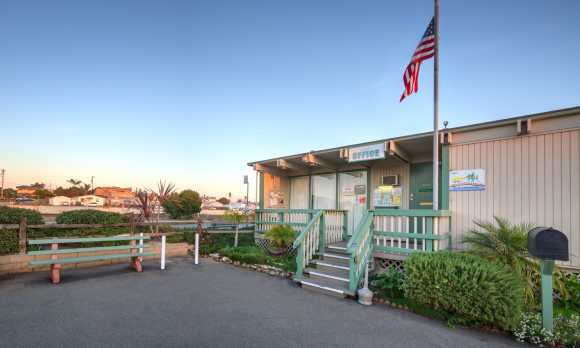 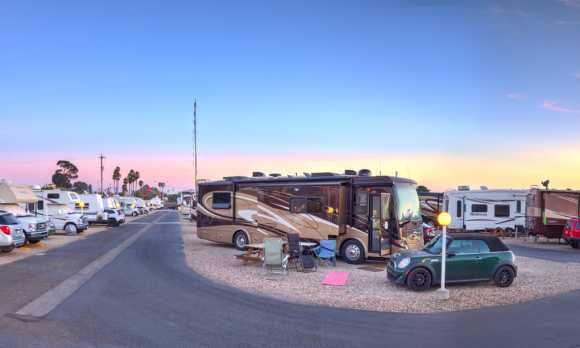 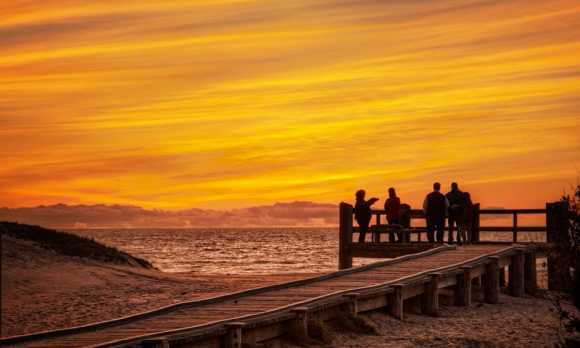 Le Sage Riviera RV Park guests enjoy local beaches, the adjacent golf course and strolling along the boardwalk overlooking the Pacific Ocean sand dunes. 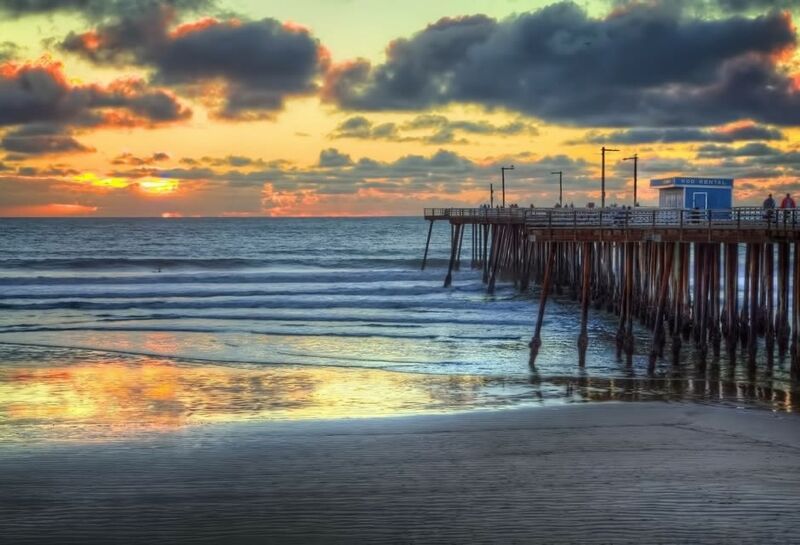 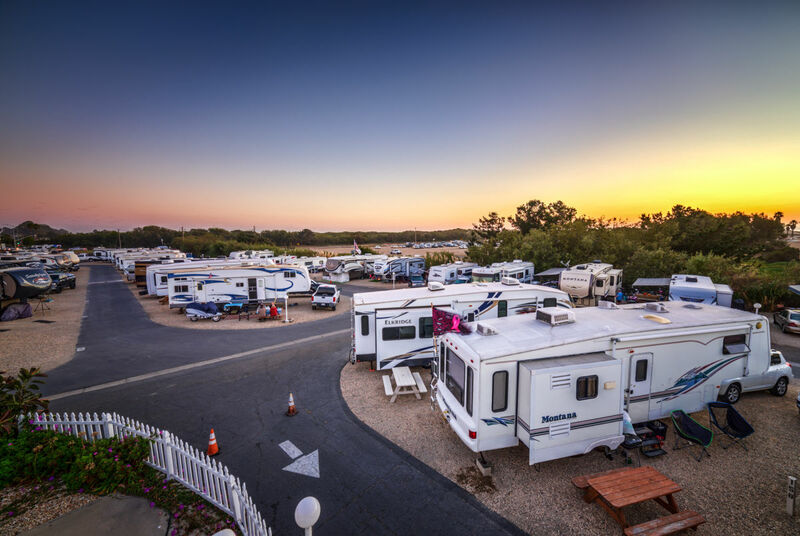 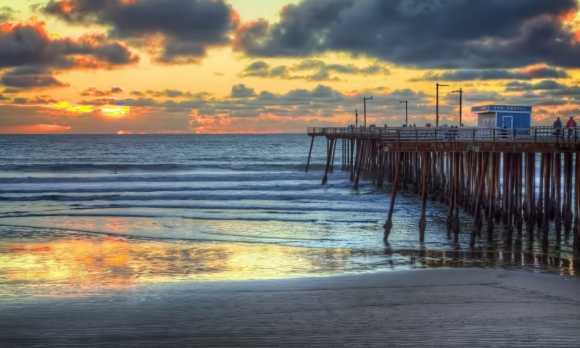 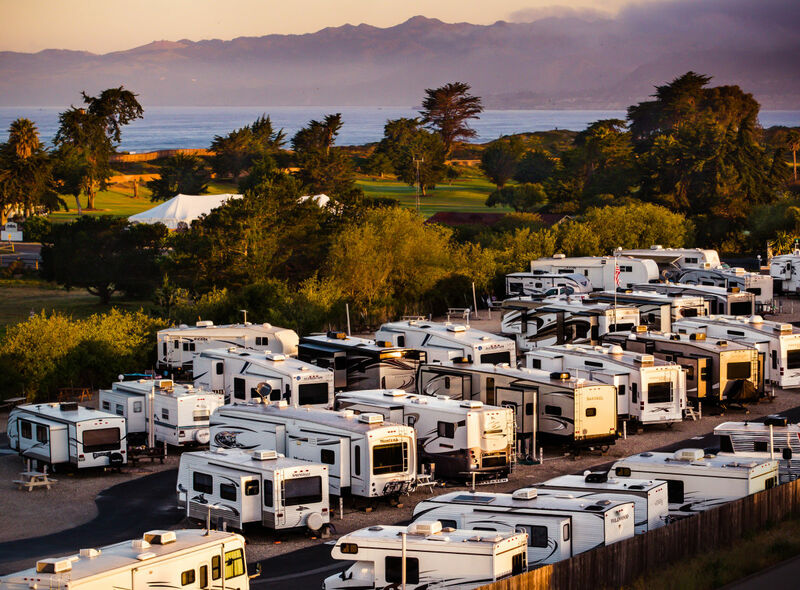 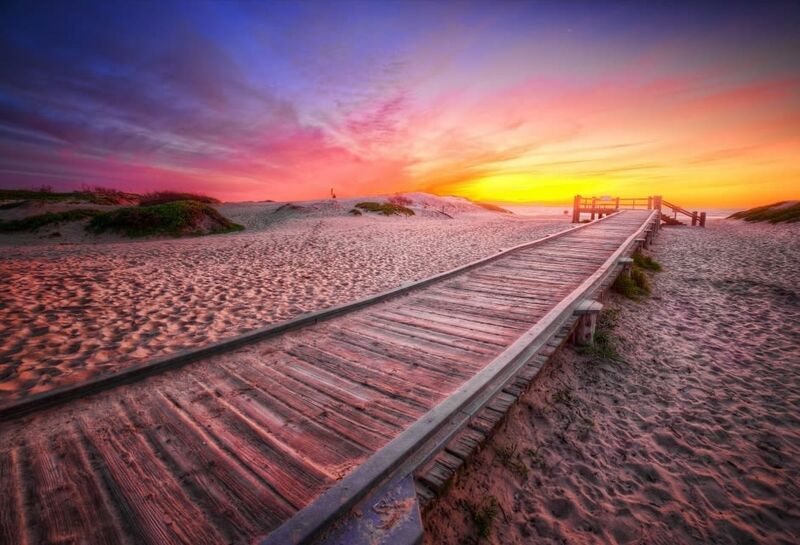 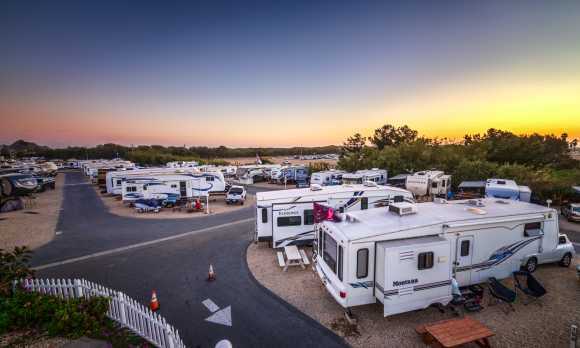 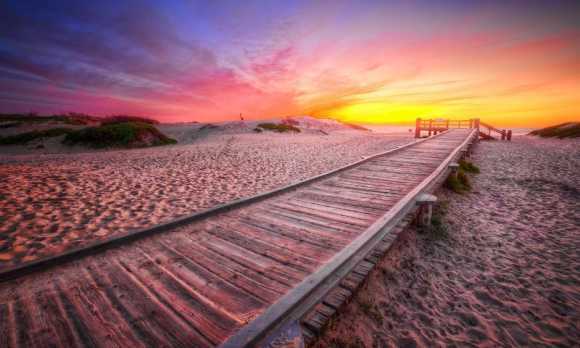 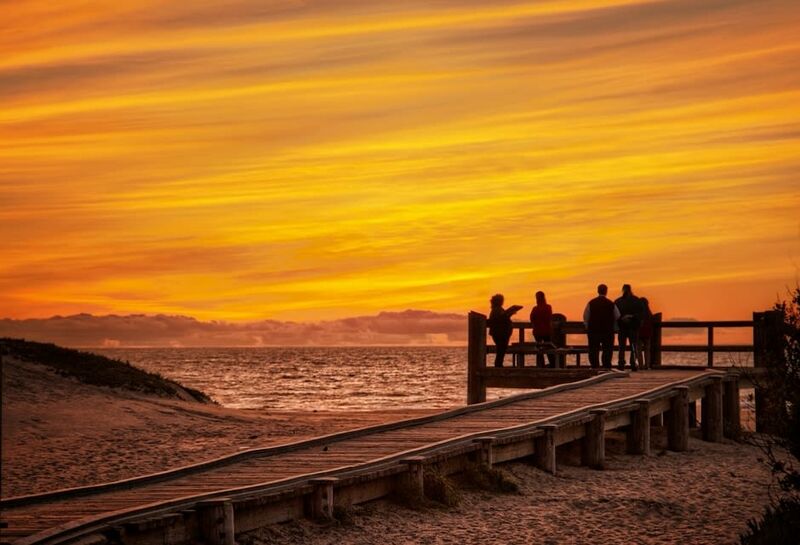 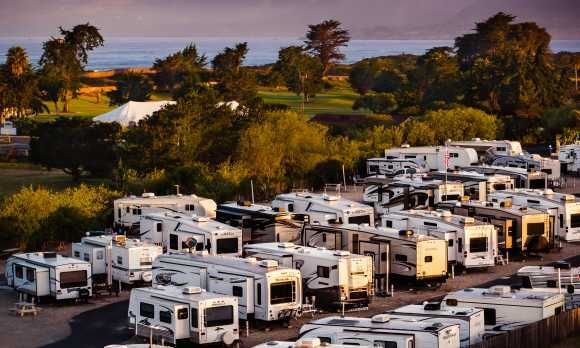 Our Central Coast RV Park near Pismo Beach, CA is the perfect spot to escape the crowds. 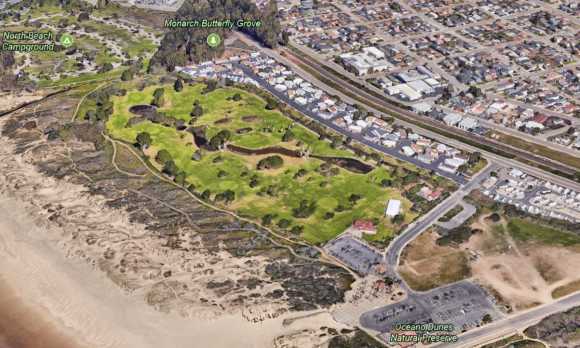 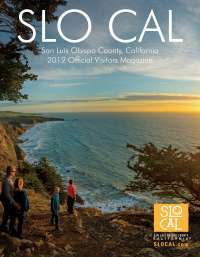 We are 900' to the sand, adjacent to the Pismo State Beach Golf Course, and within an easy 5 minute walk to some really great restaurants. 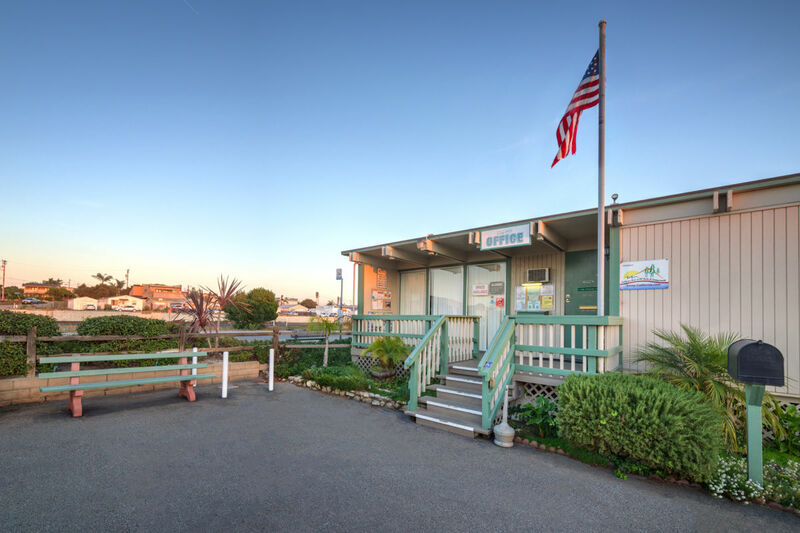 Hours of Operation: Open 365 days a year!